 distracted driving Archives - AutoNetTV Media, Inc. This revealing survey details what men and women deem to be the biggest driving distractions. read more Watch this short video on handling distractions while driving.